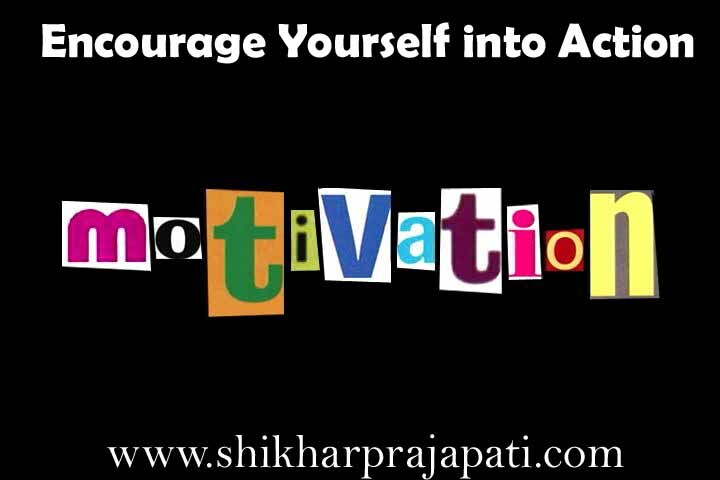 Encourage Yourself into Action – Personality Development. To keep your drive levels at their peak be careful about what you eat. Start the day with a high-protein, low fat and low carbohydrate breakfast. Eat salads with vitamin and minerals filled lunch. Avoid sugar, salt white flour products and desserts. Avoid soft drinks, candy bars and pastries. Feed yourself as you would feed a world-class participant before a competition because in many respects, that’s what you are before starting work each day. Aim to workout for 30 minutes daily, this can be a walk, yoga or meditation. You can swim, use exercise equipment, play sports but build exercise in your everyday routine just as if it were a business appointment. By eating lean and healthy, exercising regularly and getting lots of rest you will get more and better work done easier and with greater satisfaction than ever before. The well you feel when you start work, the less you will postpone and the more eager you will be to get the job and get on with other tasks.